Corporate Air Charters | Journey in style. Save time. Arrive refreshed. Kirkhope Aviation Corporate Charters is the perfect form of transportation for those needing to get to their destination quickly in comfort and style. 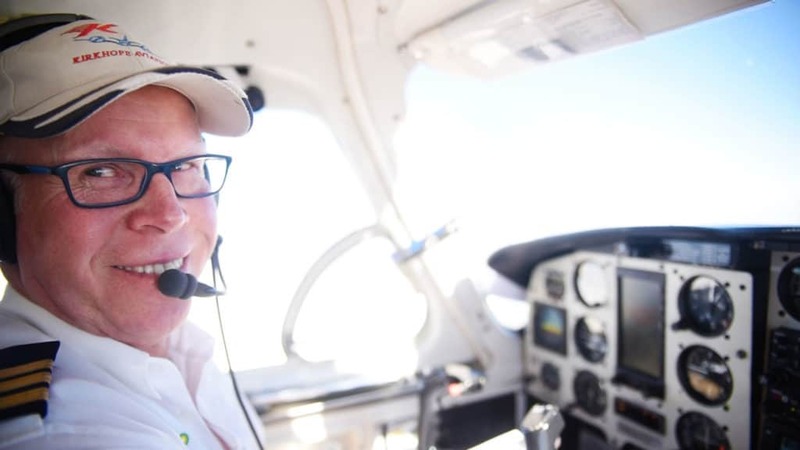 We have more than 40 years experience flying VIPs, Government Officials, and senior executives to their destinations throughout Australia. 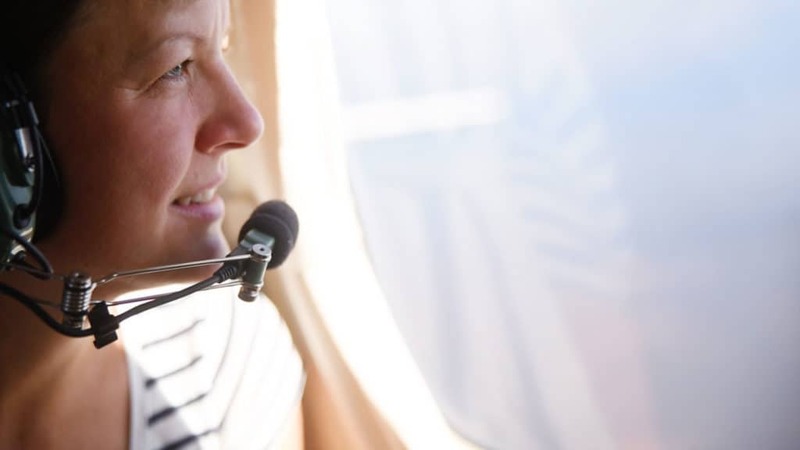 Chartering an aircraft allows you to get to any location that may prove difficult to reach commercially. 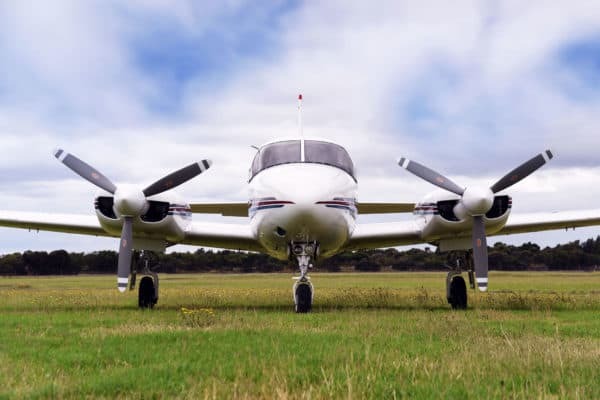 Instead of landing in a capital city and driving the long distance, our twin engine aircraft can get you to your destination in a fraction of the time. Each flight leaves from Moorabbin Airport, a 30-minute drive from Melbourne’s CDB. Departures from Essendon Airport or other locations can also be arranged. No need to stick to commercial airline schedules, as Kirkhope Aviation allows you to travel in your own time, and in great comfort. You can even travel to multiple destinations in one day depending on your requirements. You might consider conducting a business meeting in our plane en-route — it’s comfortable enough to be used as a mini boardroom! 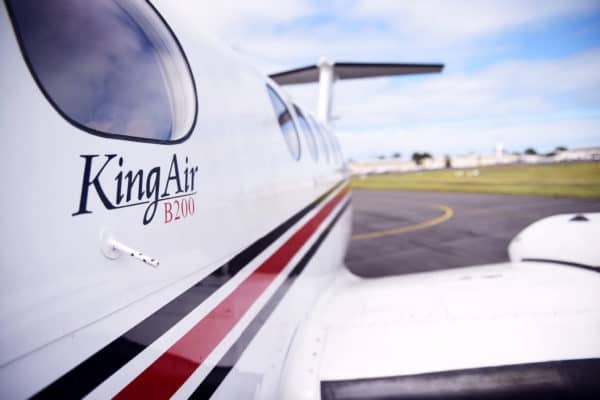 Kirkhope Aviation Corporate Charters also works in conjunction with Bendigo Aviation Services to provide a cost effective efficient charter service to the City of Bendigo. 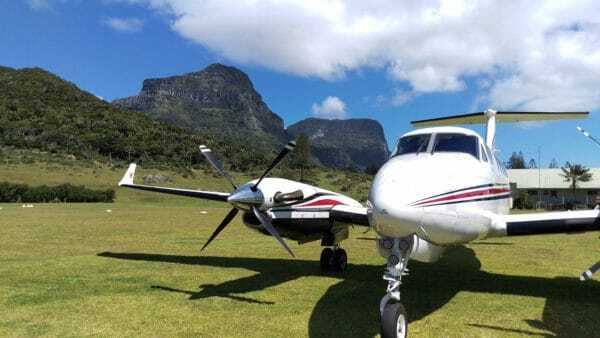 Why Choose Kirkhope Aviation Corporate Charters? Save time and travel with flexibility to a wide variety of locations throughout Australia with a private Kirkhope Aviation Corporate Charter. As a private airplane charter company, we pride ourselves on our superior customer service and immaculate condition of our aircraft. 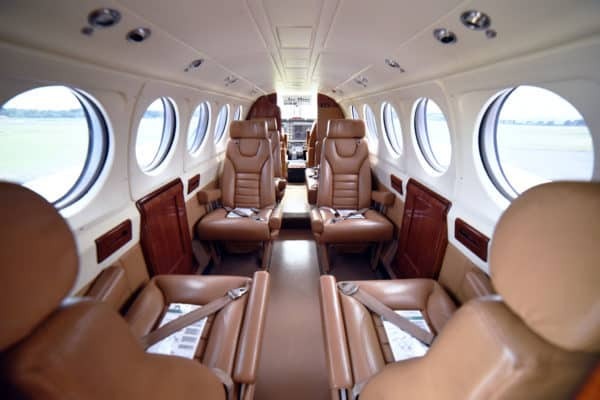 Here are some great reasons to use a corporate charter service, and in particular, Kirkhope Aviation. Very smooth and enjoyable flight. Punctual too which was important. Enjoyed the pilot Tonys company. Please contact us with your destination and travel requirements and one of our friendly team members will be able to assist with all arrangements. Common routes from Melbourne include Echuca, Mildura, Ballarat, Bendigo, Mt Hotham, Kangaroo Island, Great Ocean Road and all major Australian capital cities and major regional centres. Kirkhope Aviation Corporate Charters is a convenient, and flexible way to travel. We can get you to wherever you need to be — fast, and in first-class comfort all the way. If you are looking for a luxury business Corporate Charter, please call us on 1300 20 61 30 or use the enquiry form below to find out further details or receive a free quote.